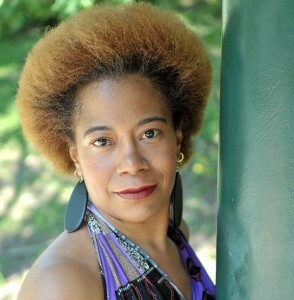 One of Curve Magazine’s “favorite theatre artists”, Renita Martin is the recipient of the Arch Bruce and Brown Play Award , the National Performance Network Creation Fund Grant and several other honors. Her plays have appeared in Boston Theater Marathon Ten Minute Plays (Samuel French/Baker’s Plays) and The Best Plays Theater Yearbook 2004-2005 (Otis Guernsey Burns Mantle). Some off Broadway credits include Step Sistah (Cherry Lane Theatre), The King’s Mistress (Here Arts Center) and Five Bottles in a Six Pack (Cherry Lane Theatre & National Performers Network Tour). Renita has established herself as a formidable force in commercial markets as well, appearing in commercials for Toyota, Walmart, MTV, and the New Jersey State Lottery.